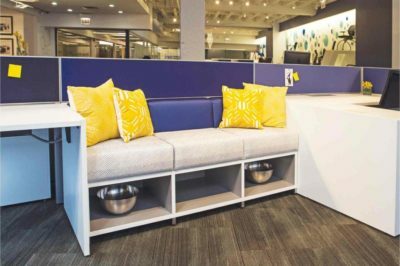 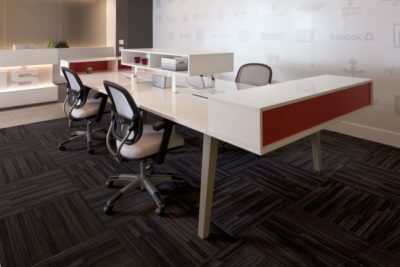 Our sales team can design a custom work space using the latest 20/20 technology ensuring your work space is exactly how you imagined it. 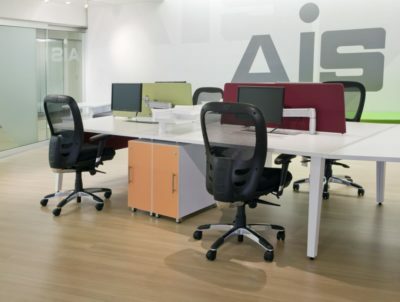 We will guide you step by step and help you choose from AIS brand products such as: AO2, Matrix, DIVI and MWall workstations. 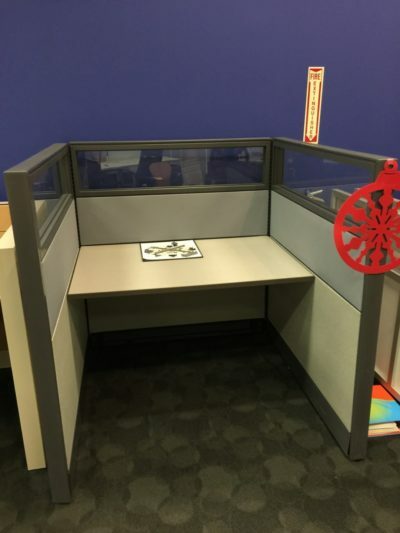 Need a more collaborative work area? 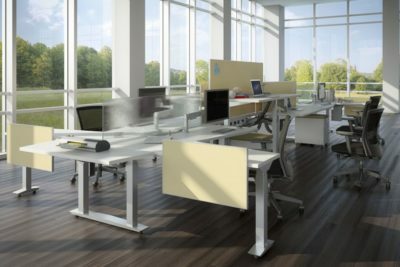 AIS offers two great benching products: Oxygen and Aloft. 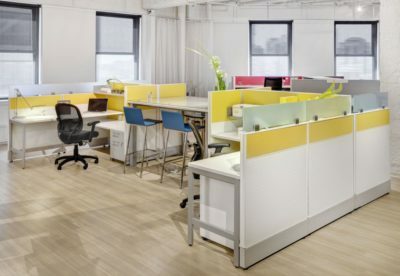 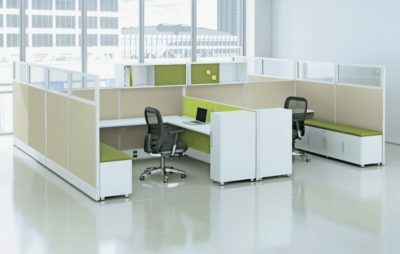 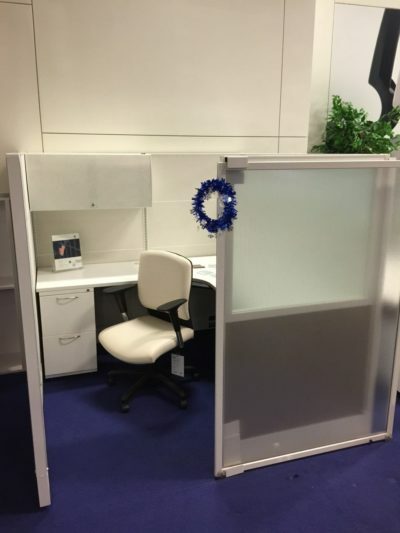 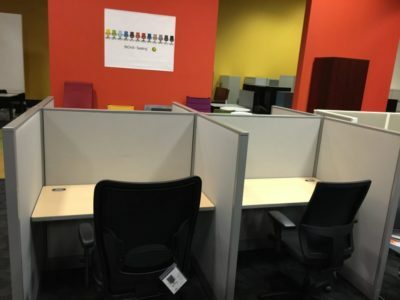 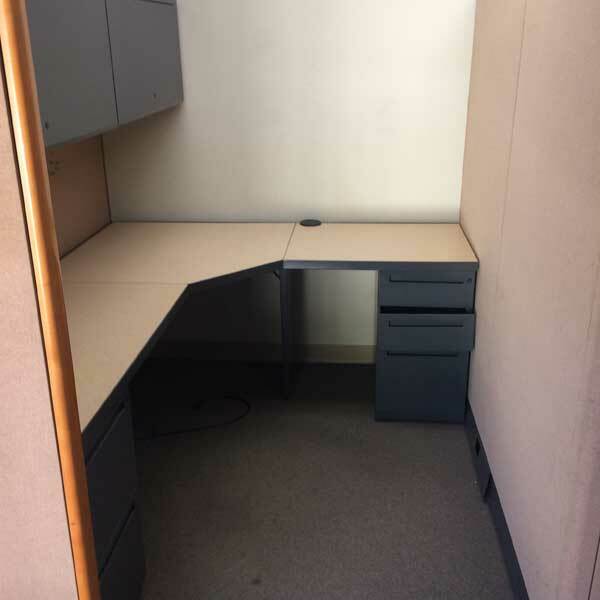 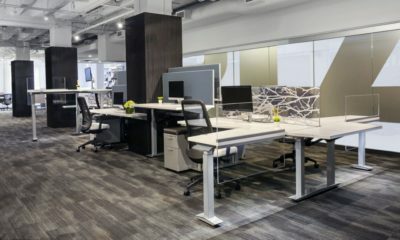 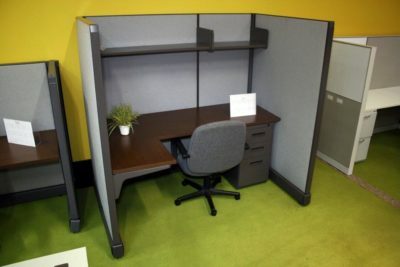 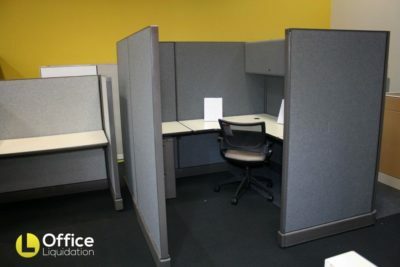 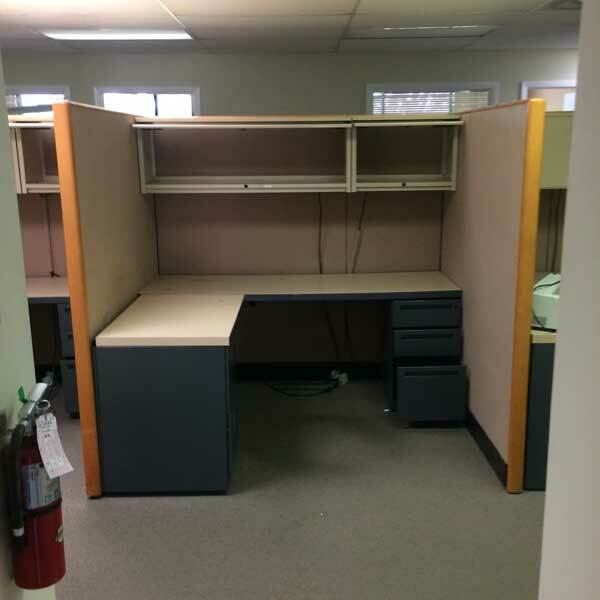 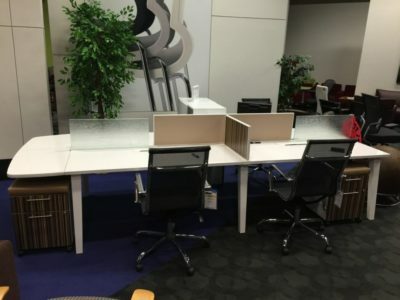 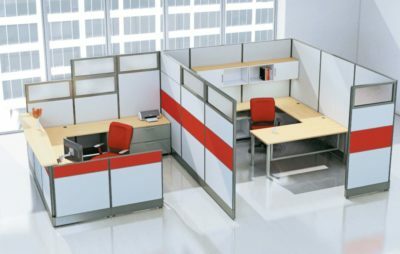 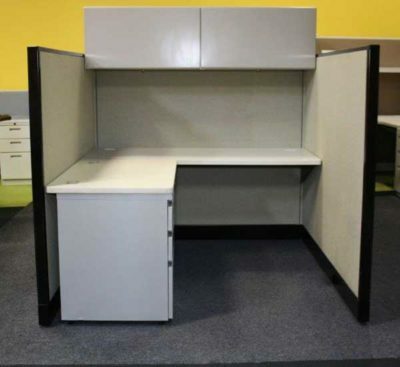 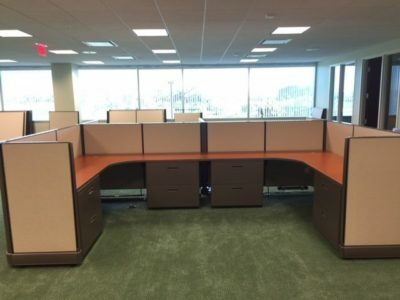 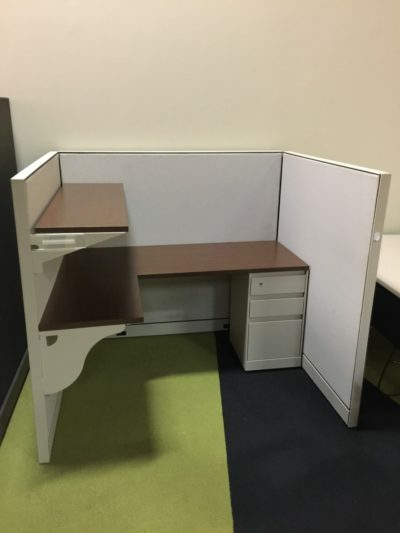 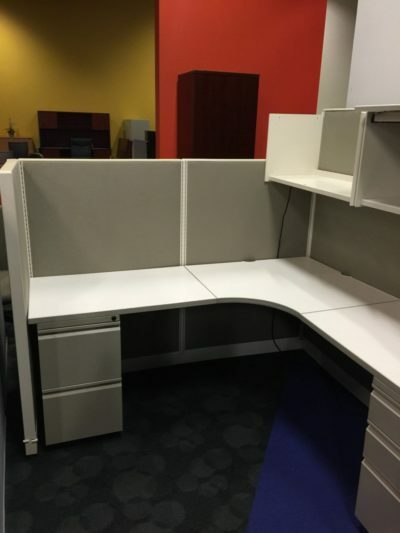 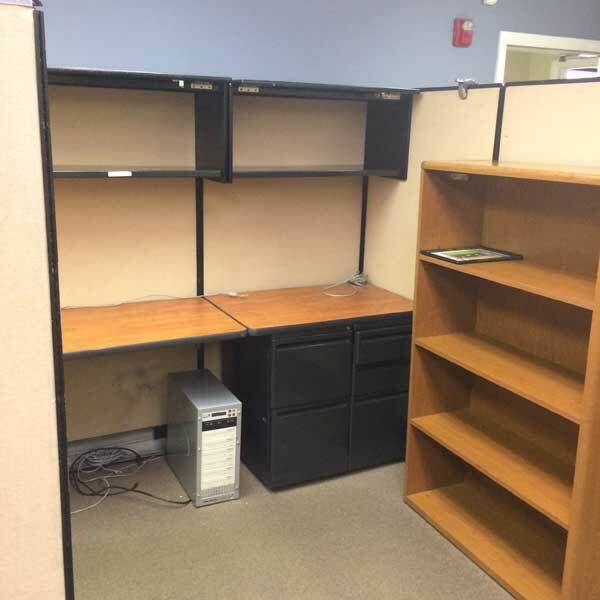 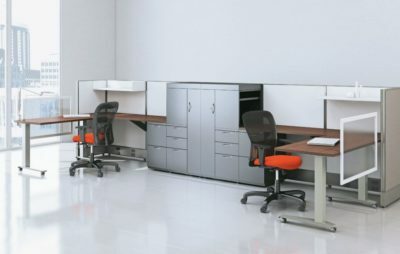 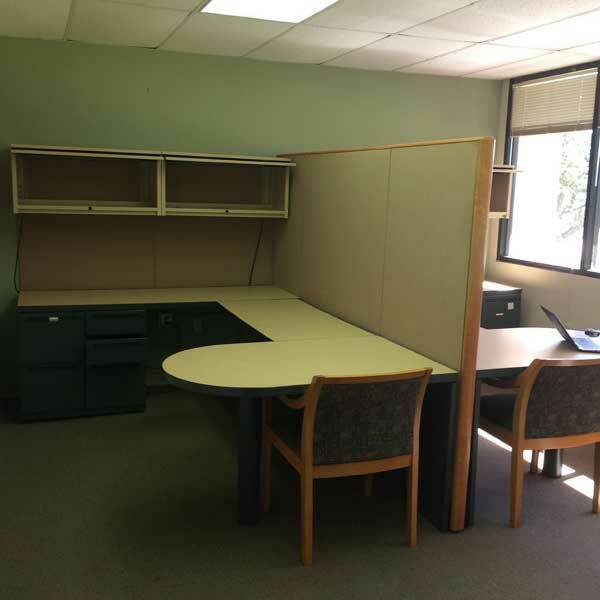 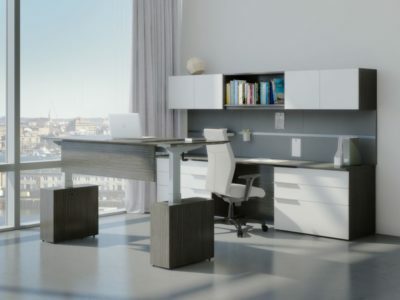 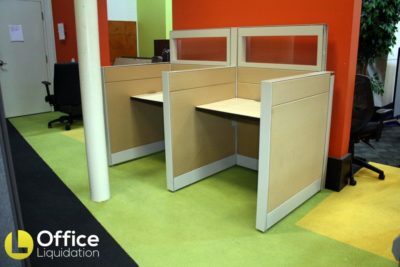 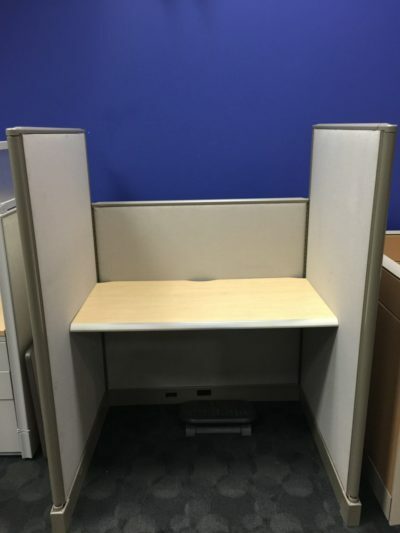 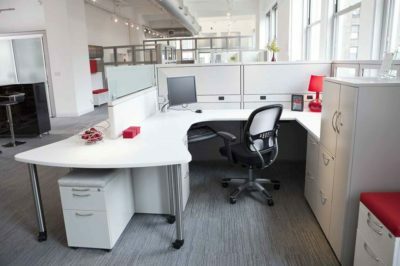 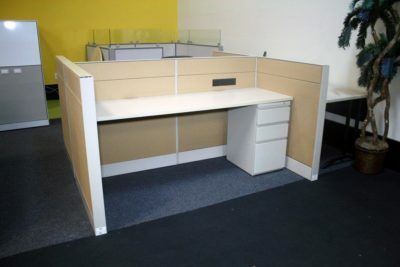 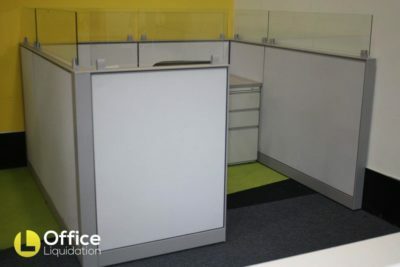 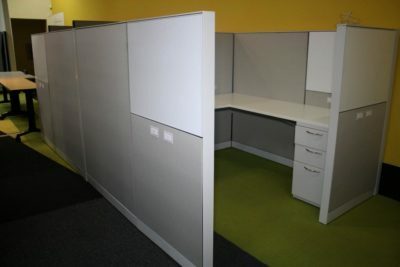 Office Liquidation offers pre-owned workstations in a variety of sizes and manufacturers- from Herman Miller, Haworth to Teknion we have the style and size you are wanting. 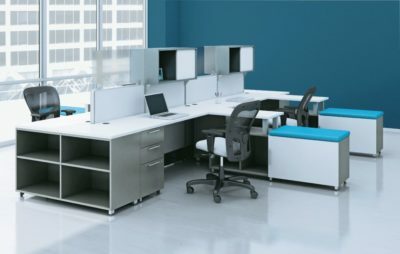 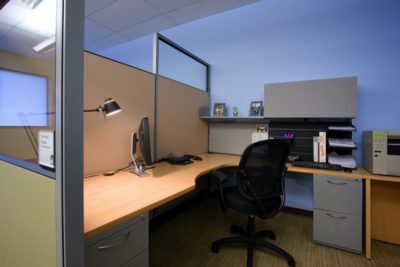 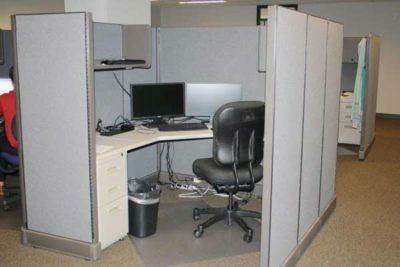 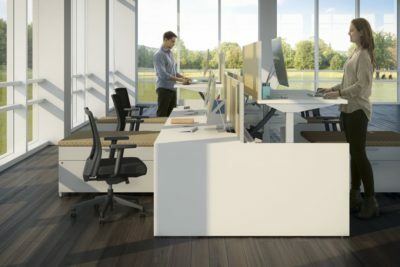 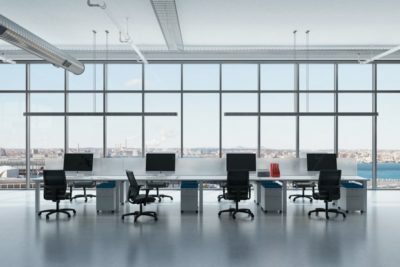 New workstations not in your budget? 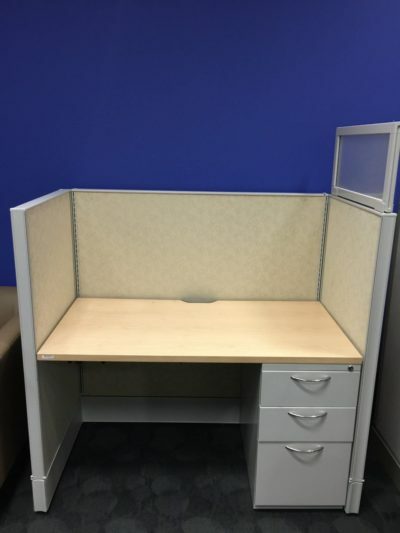 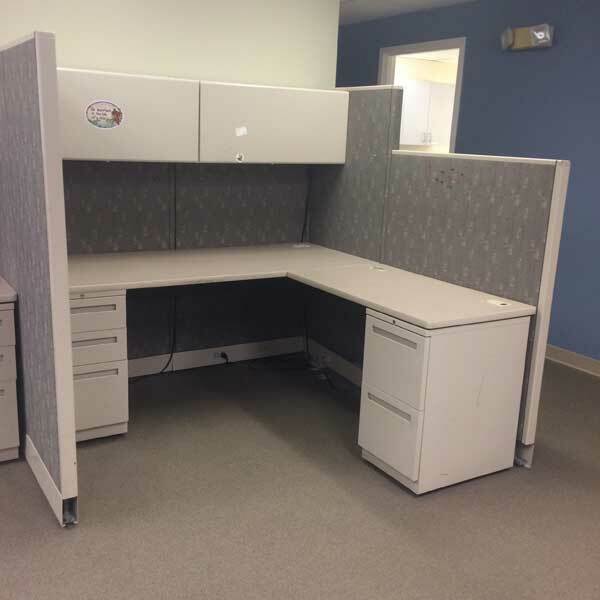 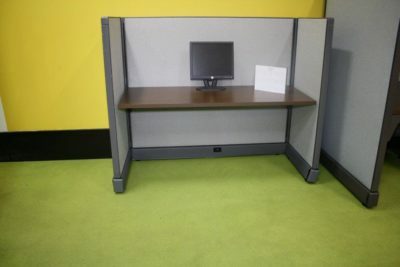 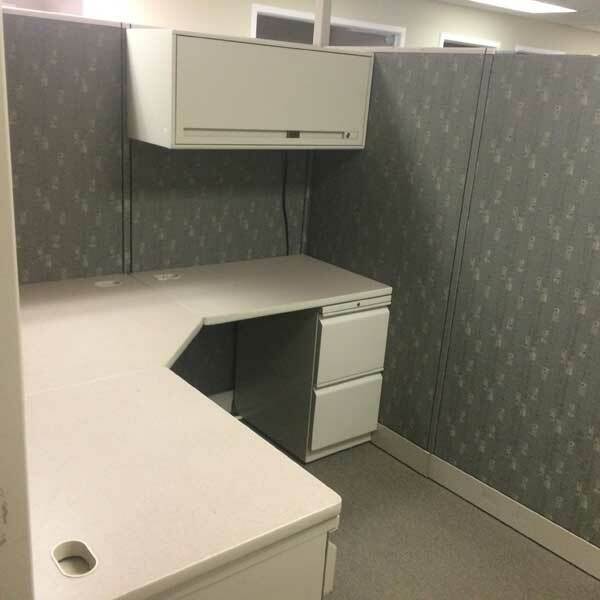 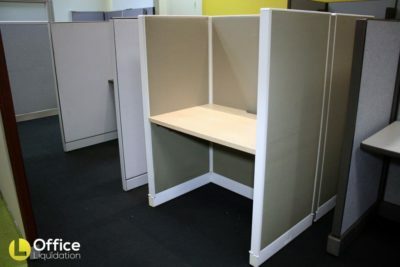 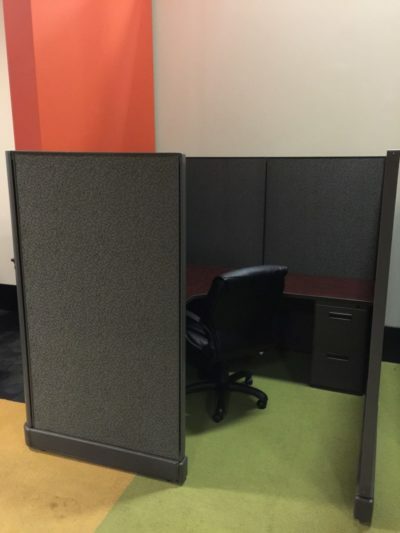 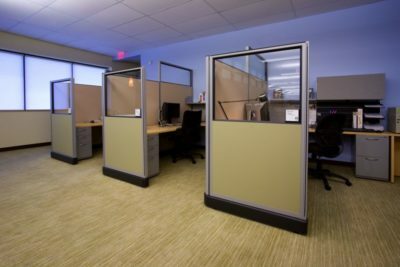 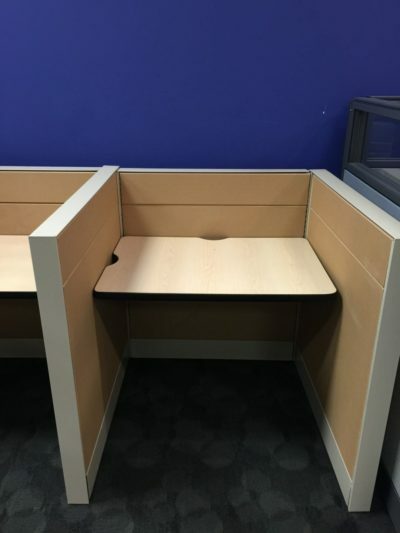 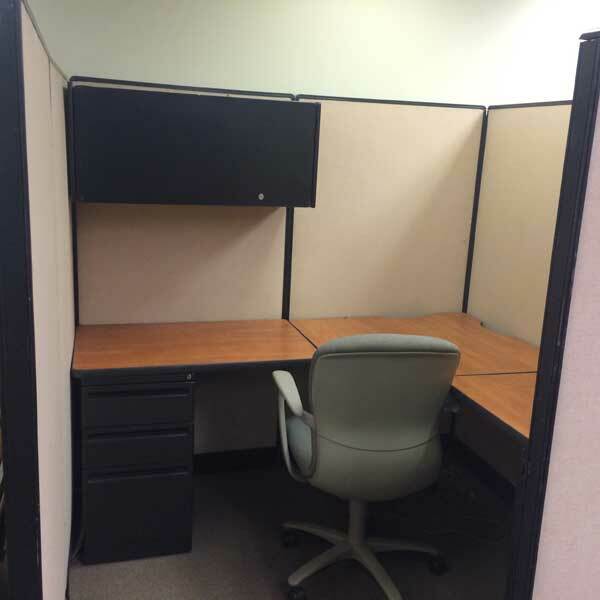 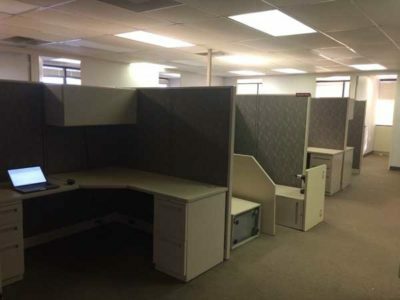 Let our experienced crew offer you the next best thing- refurbished workstations with new fabric and new paint! 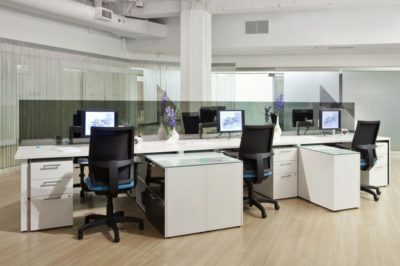 Achieve the look you want within a tight budget. 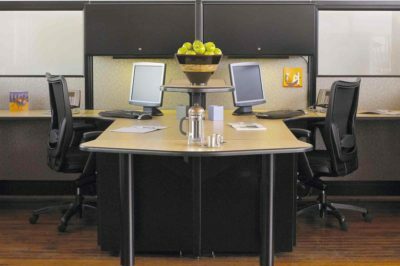 Whichever solution you choose our sales team will guide you through the process from start to finish!